And we’re back… day two of our tour through the wasteland that has become my mind, as we reminisce about my favoruite game shows from past and present. Let’s spin the wheel, make the deal, and get down to some prize-winning action! 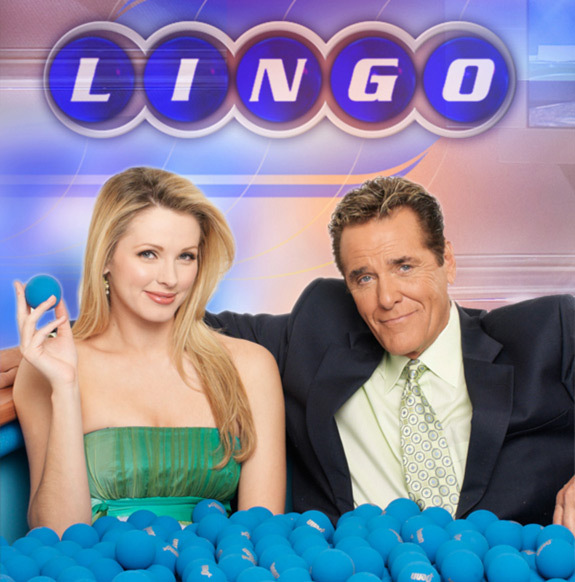 This great game show is a little reminiscent of Wheel of Fortune (which will not be on this list because Pat Sajak pisses me off!) with the difference being that people try to guess a five-letter word based off of the first letter and any letters they reveal in their guess gets lit up too. After a team wins the round, they choose numbers out of a bin, trying to make a bingo-type line on their scoreboard to win a round. Fun stuff for all ages! Chuck Woolery gets his balls played with! This is another game show board game that I had when I was younger and I loved it. Players had to match prize panels to reveal the board underneath and then solve a rebus (pictogram) puzzle to win the game. Playing my home version, I loved collecting all the prizes I could and imaging how awesome my future dream home would be. Puzzle solving? Yeah, I was pretty awesome at that, too! One of the best things about game shows as a kid is that you could actually learn something while being entertained. It is perhaps thanks to shows like Where in the World is Carmen Sandiego? that I realized how useless reading really was! I also learned a lot about geography that has since been washed out of my brain by years of alcohol abuse, but I’ll always have the memories… or not. Long live Rockapella! The parody they did of this show on Married with Children was amazing with perennial losers, the Bundy family, lying, cheating, and stealing in their attempt to win $1000 worth of free groceries. There was also a version geared towards kids that involved toy shopping at Toys R’ Us. The show was called Super Toy Run and it allowed children the chance to gather as many action figures, dolls, games, and other gadgets as they could in a five-minute window. This sports trivia competition pitted contestants against Howie Schwab, a statistician with ESPN who really knew his stats! My only complaint about the show is that it was heavy in American sports stats, but why shouldn’t it be… it was an American show on an American network after all. I tried to play along, but often couldn’t keep up, especially if they delved into college sports. 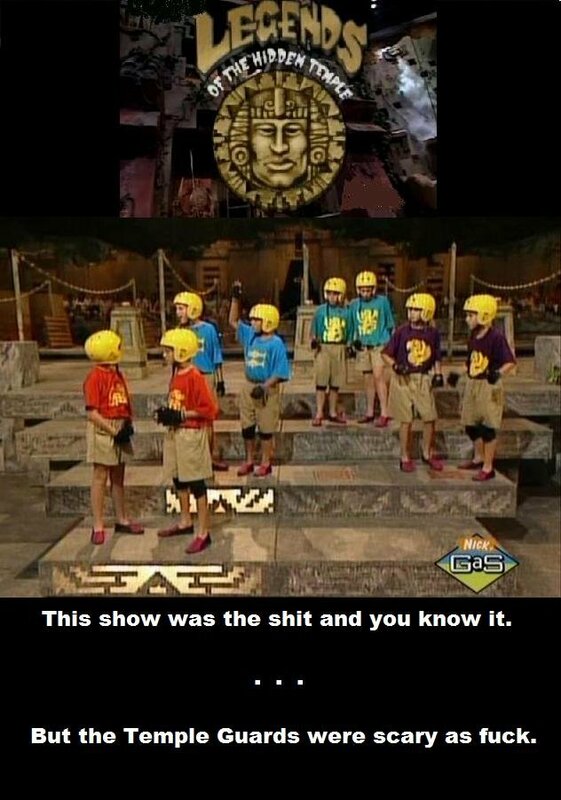 I didn’t get to see this show too often because it was a Nickelodeon series, but anytime we were travelling and our hotel had that channel, you can bet Broski Sip and I were trying to track down airings. This show was an early attempt at blending live action and computer animation, making it seem as if kids were in a virtual video game. The show offered some education too, with mythological tales setting up each episode. A Canadian production that must have been a marketing godsend to video game companies. The show put four players against each other, competing to have the most points or get to the furthest level in whatever video game was being highlighted before time ran out. They also reviewed the top movies and music of the time and offered video game tips. The winner at the end of the competition would get to pull a ball from a bin and take home the corresponding prize. By now, you little sippers know that I love seeing people take insane falls and this show has them in spades! The humour provided by hosts John Anderson and John Henson is an added bonus and sideline reporter Jill Wagner is a total pleasure for the eyes. Taking a shot at the show opening Qualifier, the prize-awarding Wipeout Zone, or any other obstacle course the show has punished contestants with would be an honour and privilege! Looking back at all these shows, I see quite clearly that I had a wonderfully entertaining childhood. 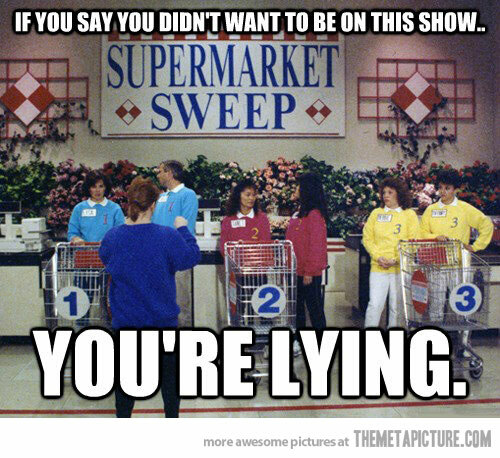 Sadly, they just don’t really do kids game shows anymore. I know there’s a Wipeout-themed series called Splatalot! out there, but I can’t think of much else that caters to the little ones… and that makes me sad. Have I missed your favourite game show? You know where to find me! 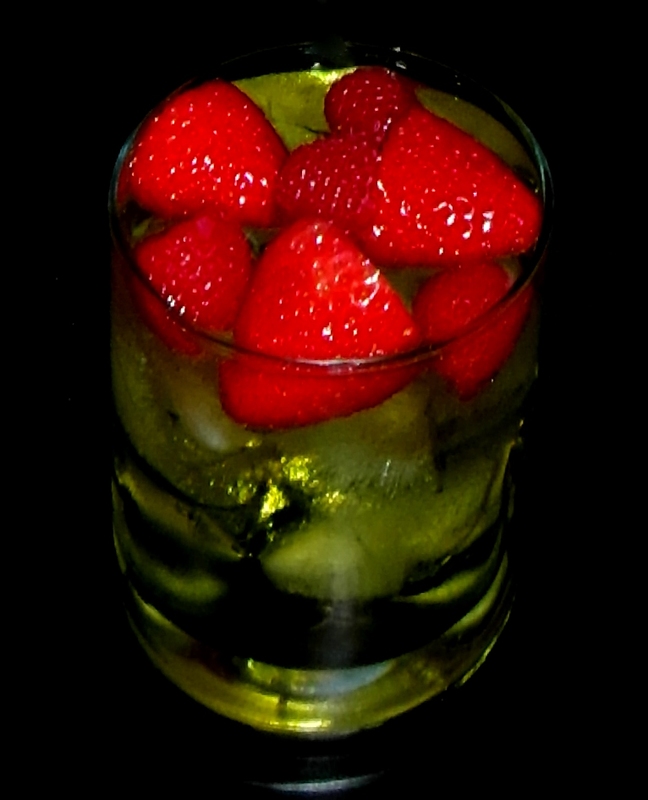 This was a good drink, but it was sweet. I used the Berries on top to emulate the big balls used on Wipeout. This cocktail also provided my first opportunity to use Midori and for long-time readers, you know how much I love melons… and by that I mean the flavour, not the body parts (although I like those too)! This entry was posted in Crazy & Classic Cocktails and tagged Amaretto, Classic Concentration, cocktail, Game Shows, Legends of the Hidden Temple, lemon-lime soda, Lingo, melon liqueur, Midori, raspberries, Splatalot!, strawberries, Stump the Schwab, Supermarket Sweep, Video & Arcade Top 10, Where in the World is Carmen Sandiego, Wipeout by Daniel Wilson. Bookmark the permalink.